The new phones' cameras take up more space, so you'll need a case designed to fit. 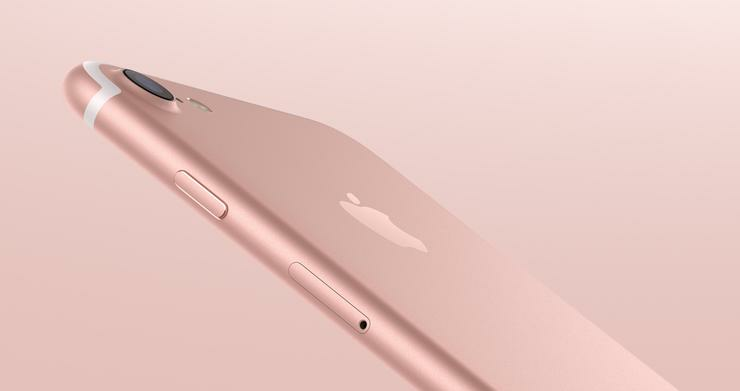 The iPhone 7 and 7 Plus have the exact same dimensions as the iPhone 6s and 6s Plus, down to the tenth of a millimeter according to Apple. So you won’t need a new case if you’re upgrading, right? Wrong. 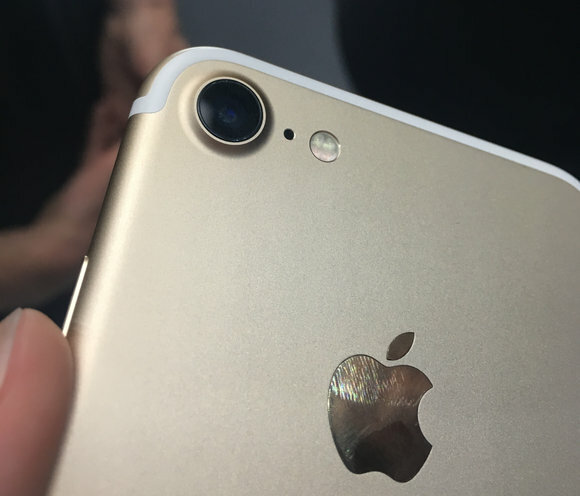 iPhone 6s cases probably won’t fit the iPhone 7 because of the camera bulge on the back of the phone. The camera lens on the iPhone 7 is significantly bigger, and also located a little closer to the edge of the phone. The TrueTone flash on the iPhone 7 is bigger too. The cameras on the new phones take up more room (iPhone 7 at left, iPhone 7 Plus on the right). Compare these to the iPhone 6s and 6s Plus pictured below. iPhone 6s (left) and 6s Plus (right). Now, there’s a chance, if you have an iPhone 6s case with a super huge cutout for the camera lens, it could still work. Hopefully that magical case would also have a pretty open bottom as well, to avoid blocking the iPhone 7’s stereo speakers. But if the camera opening isn’t the right size, the case won’t fit at all, and if the bottom of a case only has a small hole where the headphone jack used to be, that could cover the new second speaker on the iPhone 7. Not only the camera lens is larger, but the flash too. iPhone 7 Plus buyers almost definitely won’t be able to use cases designed for the iPhone 6s Plus, since the 7 Plus has a two-camera setup that takes up a lot more space on the back of the phone. As seen in the images here, the iPhone 7 Plus’s cameras, microphone, and flash extend from the edge of the case almost to the center. Apple offers cases for the new iPhone 7 models, including the $99 Smart Battery Case and $45 Leather Case, and and of course dozens of case makers are rushing out iPhone 7 specific designs as we speak. We’ll round up the early contenders as soon as we get our iPhone 7 hardware in-house, and let you know what our favorites are.